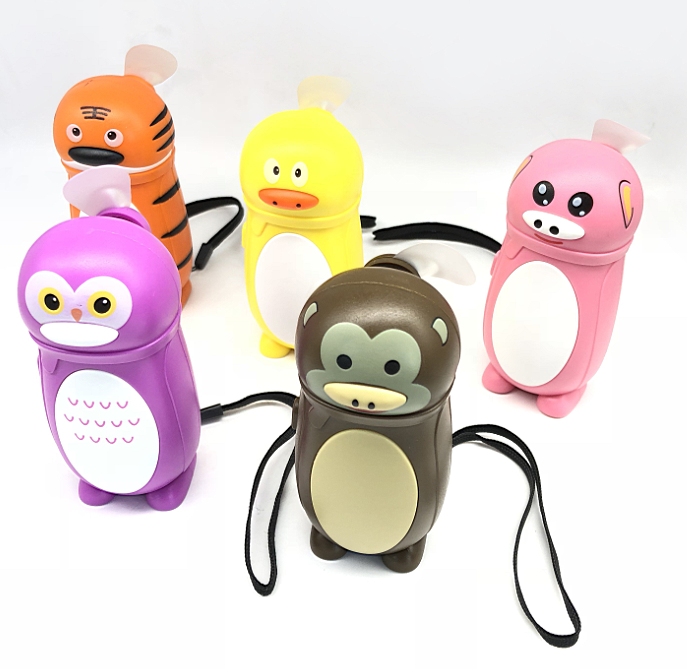 SW-4407 Mini Animal Fan ,The lovely shape ,and cute mini size , is suitable for promotion gifts. 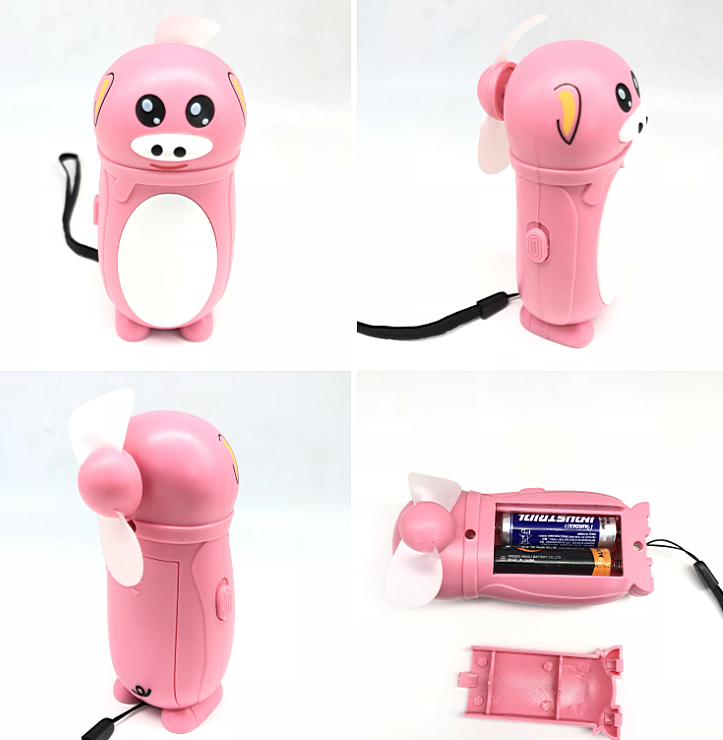 It's easy to carry, very good hand feel.The Mini Fan Portable hands are made of soft plastic material,you won't hurt when close to it,but please avoid closing to eyes. Mini Table Fan may put on the table as a decoration, Battery Mini Fan is more convenient to use, this item also as a Handy Mini Fan, we also provide other Mini Fan with LED Lights, Mini Electric Fan, Mini Desk Fan, Rechargeable Battery Handheld Mini Fan and so on, if you have interests, please contact us. 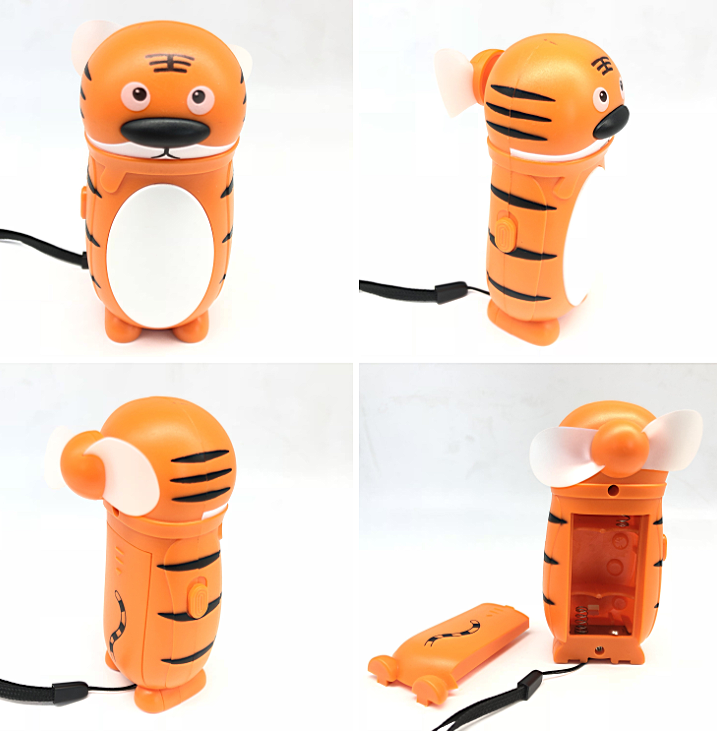 Looking for ideal Mini Animal Fan Manufacturer & supplier ? We have a wide selection at great prices to help you get creative. 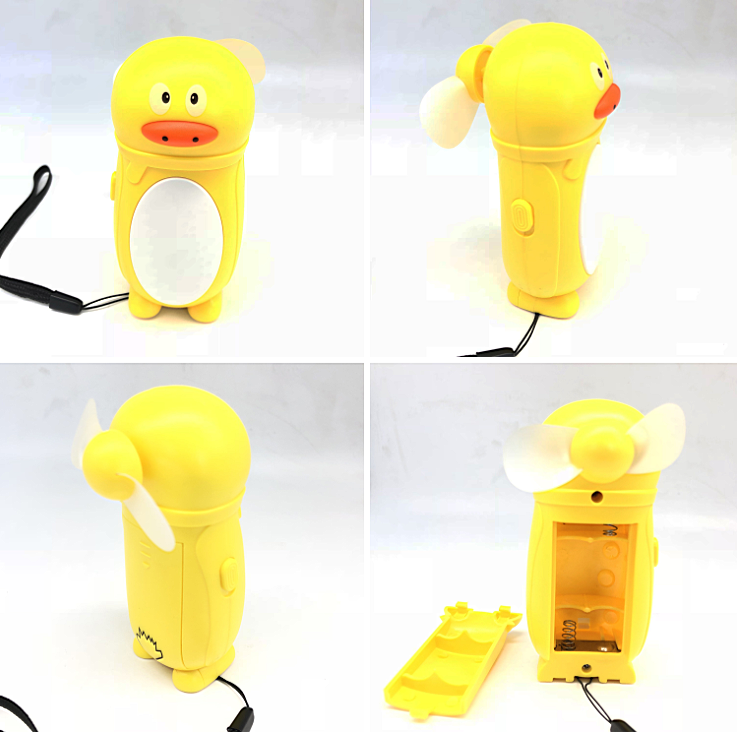 All the Mini Fan Portable are quality guaranteed. We are China Origin Factory of Mini Table Fan. If you have any question, please feel free to contact us.